I am a hard worker. 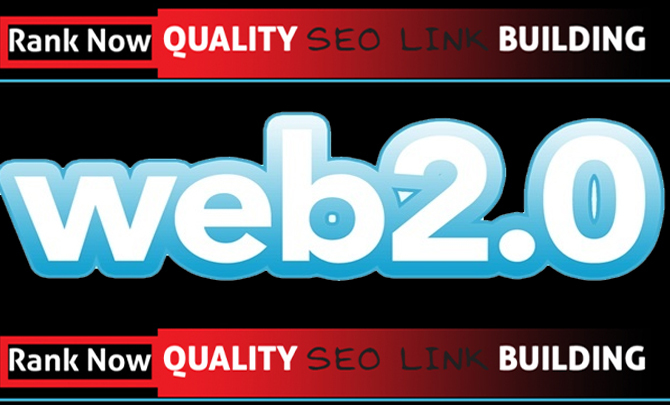 I provide 10 High DA Web2.0 Blog Backlinks Pr9 To Pr10 $2 within 2 days. Creating high authority powerful web 2.0 properties with high quality content is one of the most important and effective way to start spreading your business naturally, Here in this Gig, We are presenting the most popular & affordable web 2.0 backlinks creation services to promote your Website/Blog Or other Business by using 100% organic Whitehat SEO. I handle it manually because I believe in hard work. I am very happy to work on this site. I have a quality to satisfy my buyer. I am very excited to work at this site. In my previous experiences, I am very punctual in my work. Must be remain I handle it manually no used software and bot. Get 10 High DA Web2.0 Blog Backlinks Manually Submission is ranked 5 out of 5. Based on 3 user reviews.